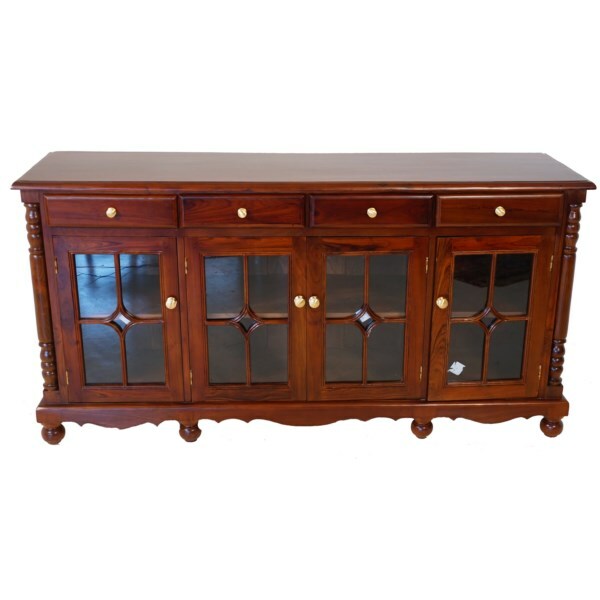 A modern type vintage style wooden sideboard - made from Teak wood , this attractive sideboard is be.. 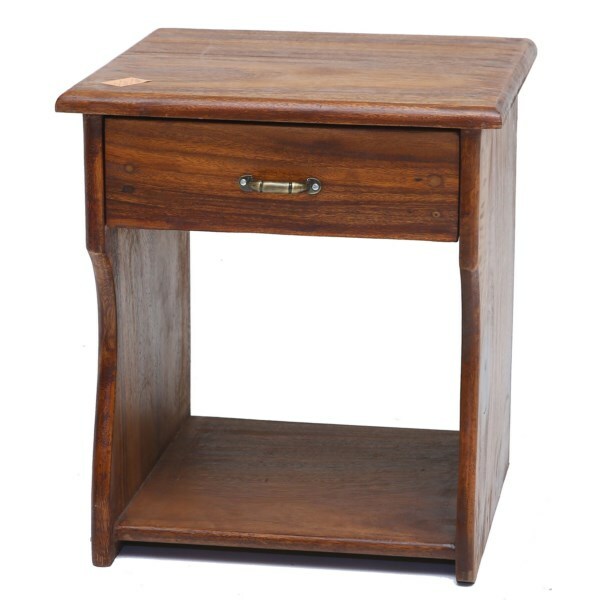 This antique teak wood side table has multiple features to note. 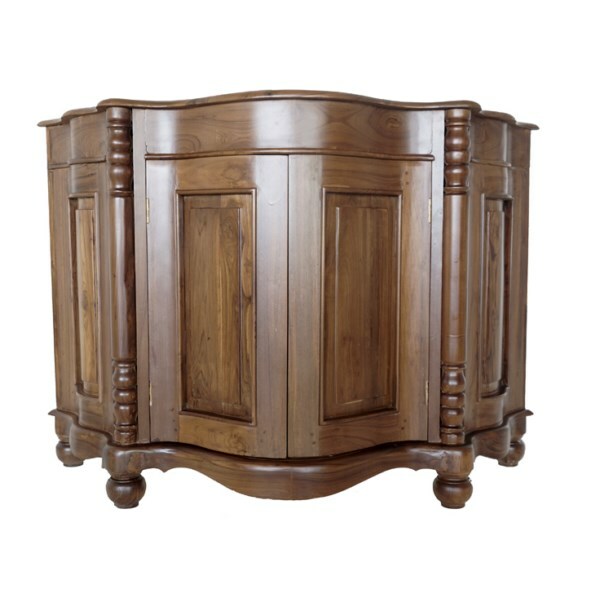 Firstly, it has ..
Teakwood Sideboard Dimensions : Height- 19 Inch Length- 14.75 Inch..
Dimensions : Height- 33 Inch Length- 65 Inch Width- 18 Inch..